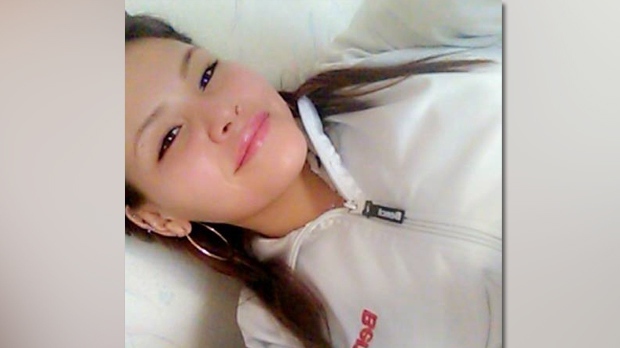 The RCMP in Winnipegosis, Man., are concerned for the well-being of a 22-year-old woman missing since April 5. Raelene Parenteau was last seen in Duck Bay, Man., on April 5. Police said it is believed to she was heading to Winnipeg. 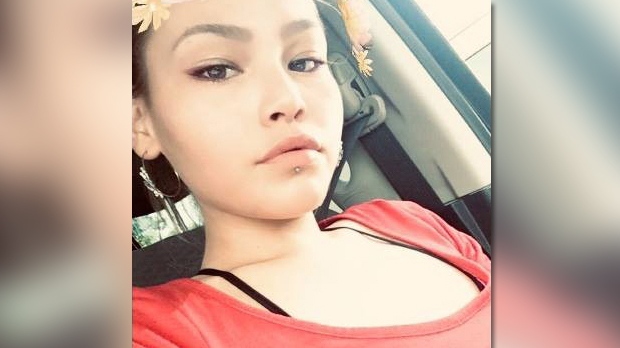 Parenteau is described as five-foot-four, 160 pounds, with brown eyes, light hair and a tattoo that says “Ceaira” on her right arm. Anyone with information about her location is asked to contact 204-656-7003 or Crime Stoppers.